► Could this be a record-breaker? 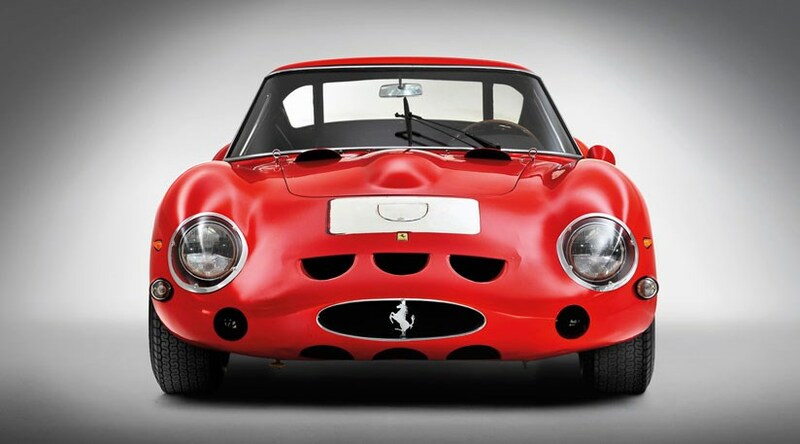 This rare Ferrari 250 GTO rebodied by fabled coachbuilder Scaglietti is tipped to become the most expensive car ever auctioned, with a pre-sale estimate of $45-60 million (£34m-46m) when it goes under the hammer at RM Sotheby’s Monterey auction in California on 25 August 2018. 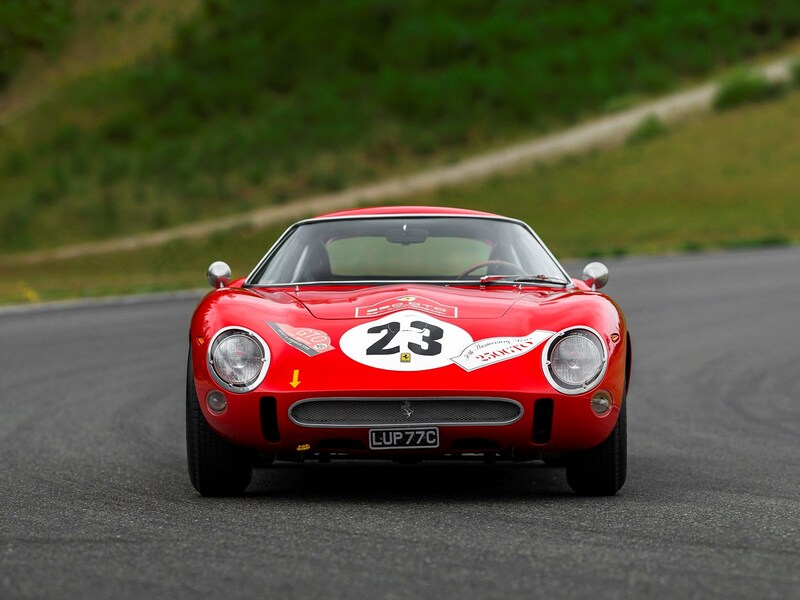 It is the final evolution of the 250 series; between 1962-4 just 36 examples of the 250 GTO were built, all surviving to this day. 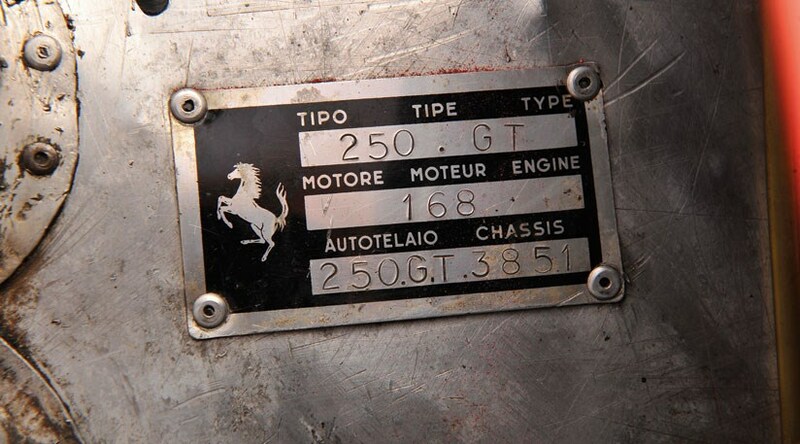 This chassis number 3413 was the third GTO ever built and is one of only four to be rebodied in period by Scaglietti. 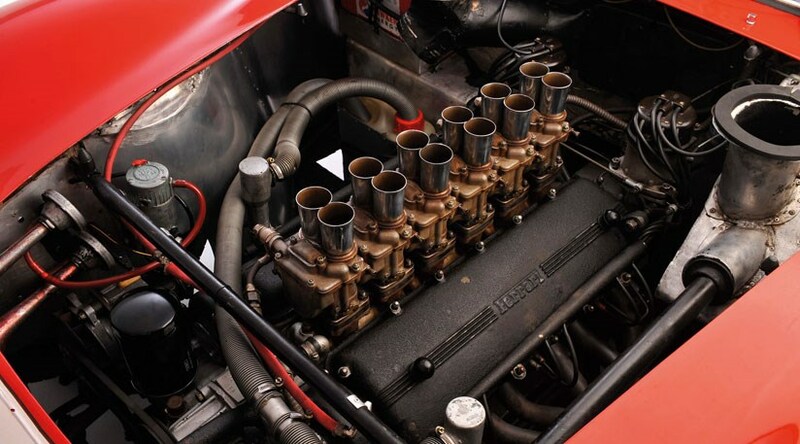 Just four 250 GTOs were rebodied by Scaglietti and it competed extensively across Europe, notching up more than 15 class and overall victories. 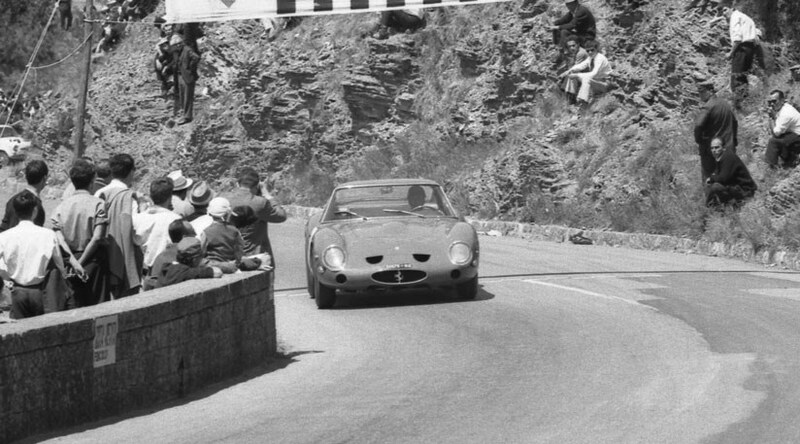 This GTO was raced by world renowned drivers such as Edoardo Lualdi-Gabardi who drove to victory in the 1962 Italian GT Championship. Later, Corrado Ferlaino and Luigi Taramazzo were first in class at the 1964 Targo Florio. 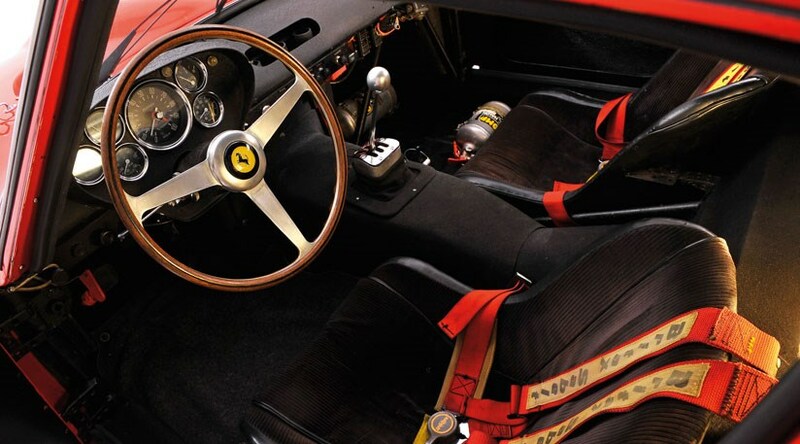 What are the world’s most valuable cars? 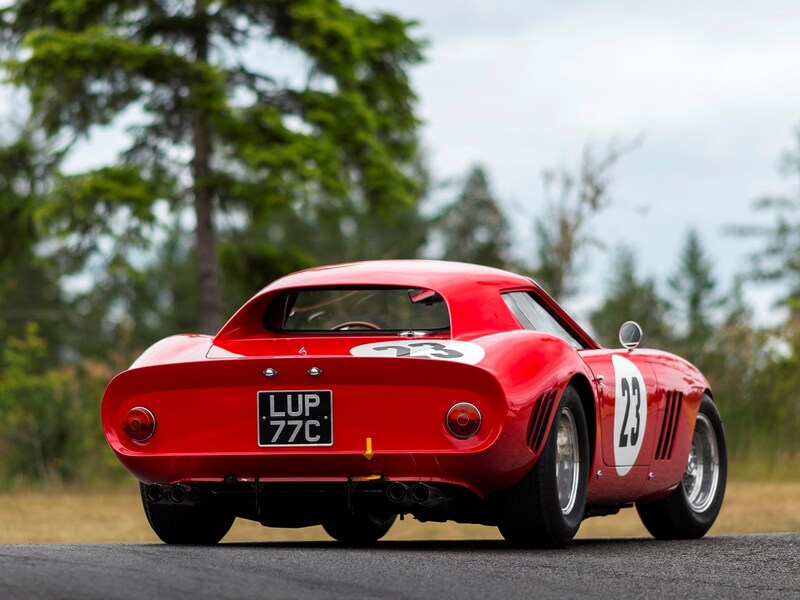 Another GTO, a 1962 Ferrari 250 GTO Berlinetta, sold in 2014 for a record $38,115,000 (£22,528,626) at the prestigious Bonhams Quail Lodge Auction held during Monterey Car Week in 2014. That record has yet to be surpassed. 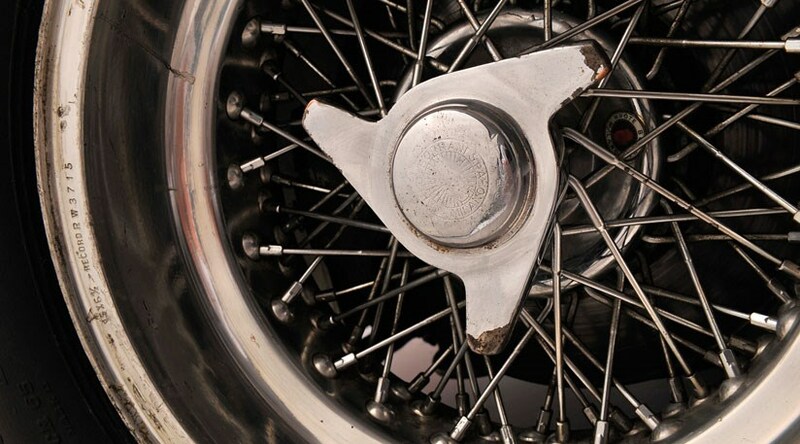 At a stroke, it became the most valuable car in the world, overtaking the 1954 Mercedes W196 R F1 Racer which sold for $30m at an auction at the 2013 Goodwood Festival of Speed. 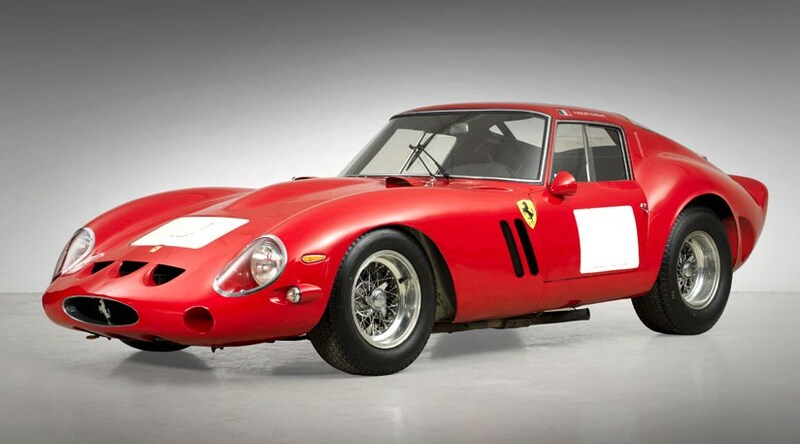 Tellingly, 16 of the top 25 most expensive cars ever sold at auction were Ferraris (see our list below). 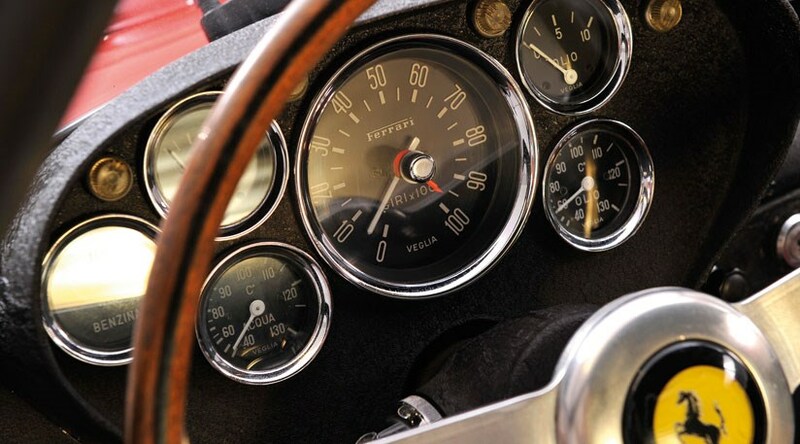 Rare Aston Martins, Jaguars, Alfa Romeos, a McLaren and even a Ford GT40 are peppered throughout the most valuable cars. 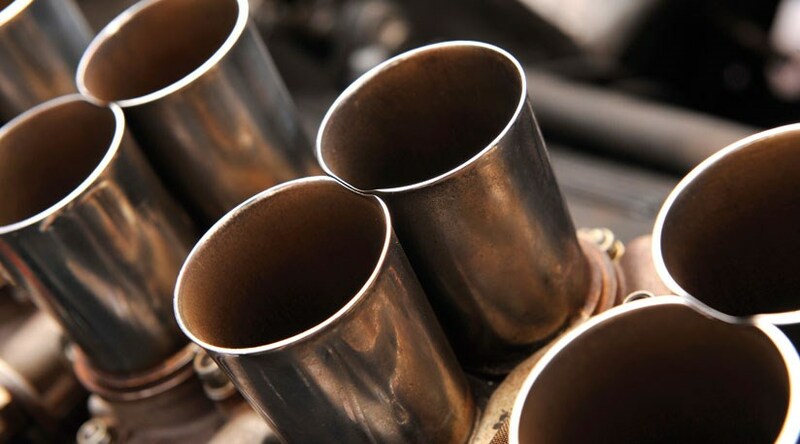 Classic car values boom - or bust? 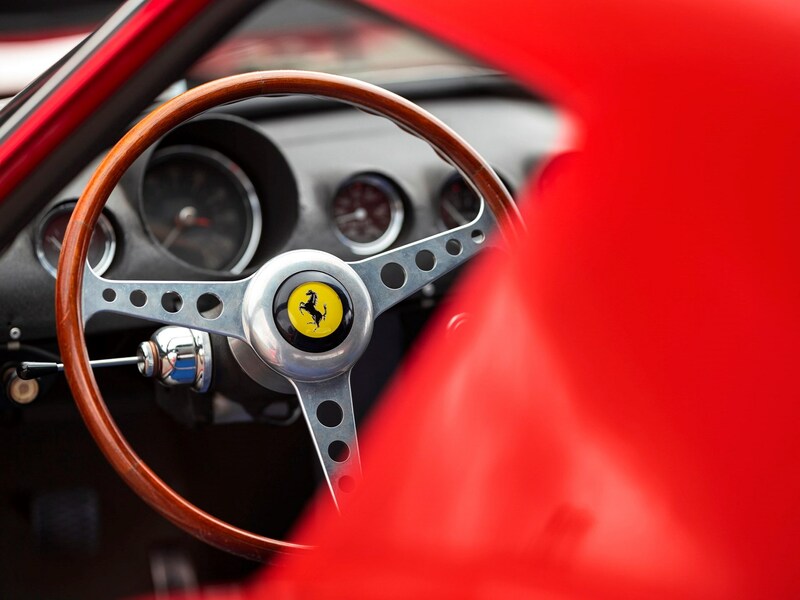 Values of significant cars continue to rise and signs are that speculators are viewing rare and exalted cars as an investment vehicle. Could the boom years be back? And is it sustainable? Be sure to sound off in our comments below!